The Irving Arts Association annually extends a $1000.00 Scholarship to a deserving High School Senior in Irving, who intends to pursue the study of art in an accredited school of higher learning in which they will either major or minor in an art-related field after high school. 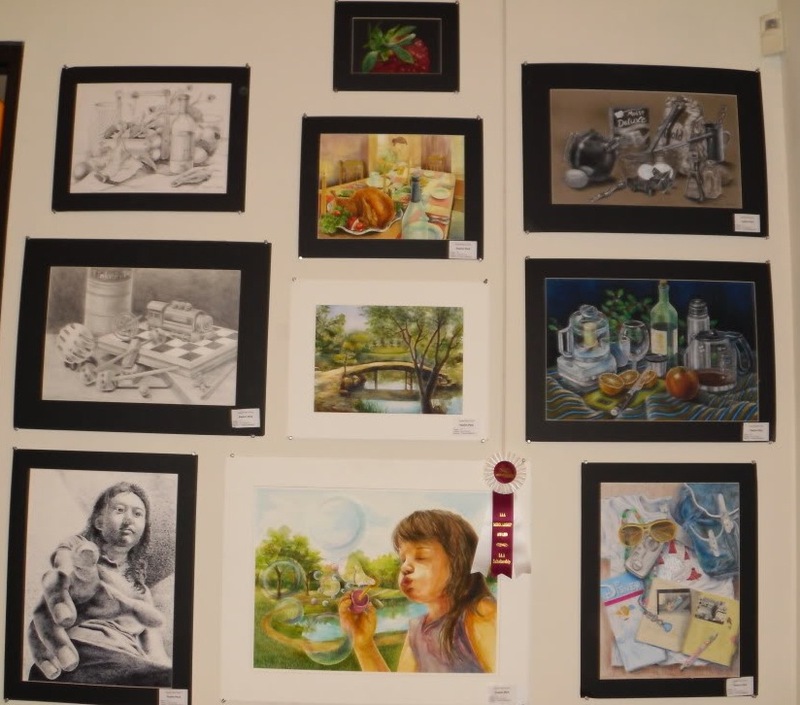 Jessica Hernandez This years’ recipient of the Irving Art Association’s Visual Arts Scholarship has had a passion for drawing and doodling since an early age. 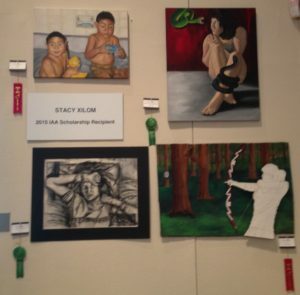 However she did not actually take her talent seriously until in her sophomore year in high school when she entered the Visual Arts Scholastic Event and qualified to compete at the state level. 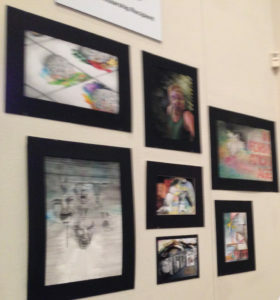 This was a tremendous boost to her confidence and when she again qualified in her junior year there was no doubt she was destined to commit her life to the visual arts. 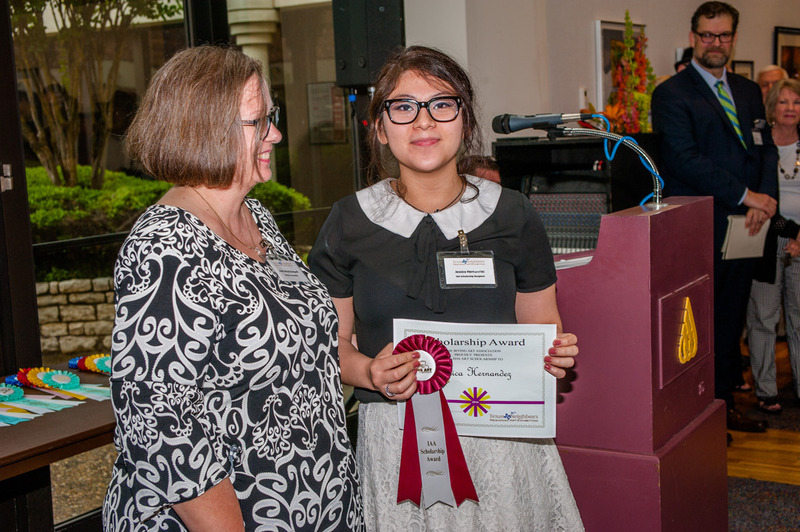 Today Jessica Hernandez currently attends MacArthur High School in Irving, Texas. 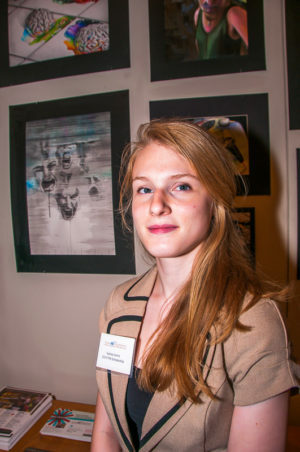 After graduating in June she will attend the College for Creative Studies in Detroit, Michigan. Congratulations Jessica for being the 2016 recipient of the Irving Art Associations Visual Arts Scholarship. Pre-AP Art II, AP Drawing, and AP 2D Design. 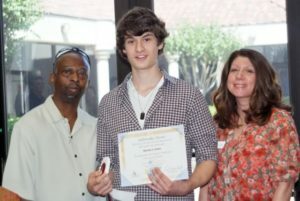 Martin is ranked 2nd in a class of 645, and holds a total earned credits of 4.5 GPA. 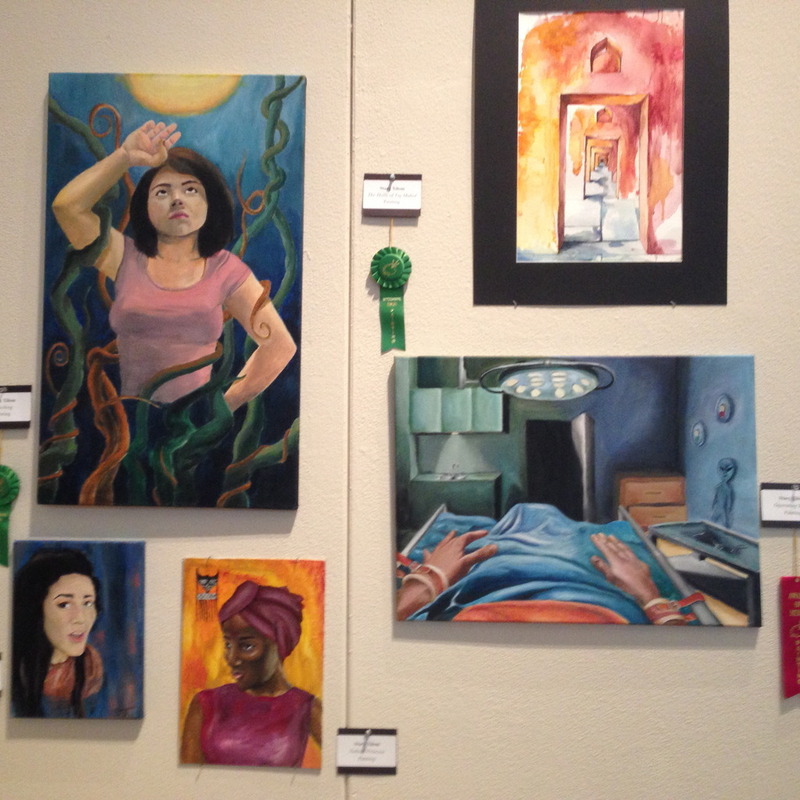 Martin has won the State Visual Art Scholarship Event Award, and received an All-State Superior Rating. 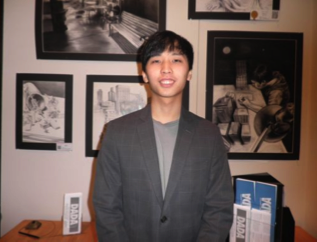 Martin says art imbues me with a sense of originality and innovation that permeate other areas in my life, including my personality. 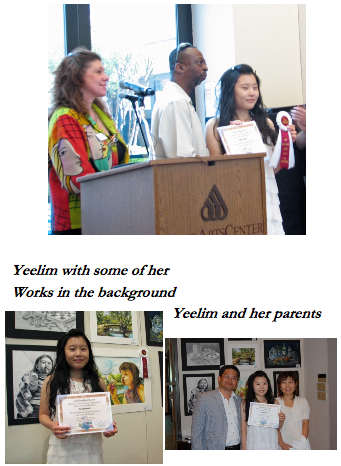 This year’s IAA Scholarship winner is Yeelim Park, a senior at Coppell High School. Yeelim will be attending either UT Austin or UT Dallas, where she will be majoring in architecture. In her four years at Coppell High School she has taken Art I and Art II, Digital Graphic Animation, AP Drawing, 2D Design, and Art History, and has won several art competitions, including the Certificate of Achievement in Art I.
Yeelim has won several State Visual Art Scholarship Event Awards, and is a long standing member of the National Art Honor Society, in which she has held the positions of Secretary in her junior year, and as President now in her senior year. 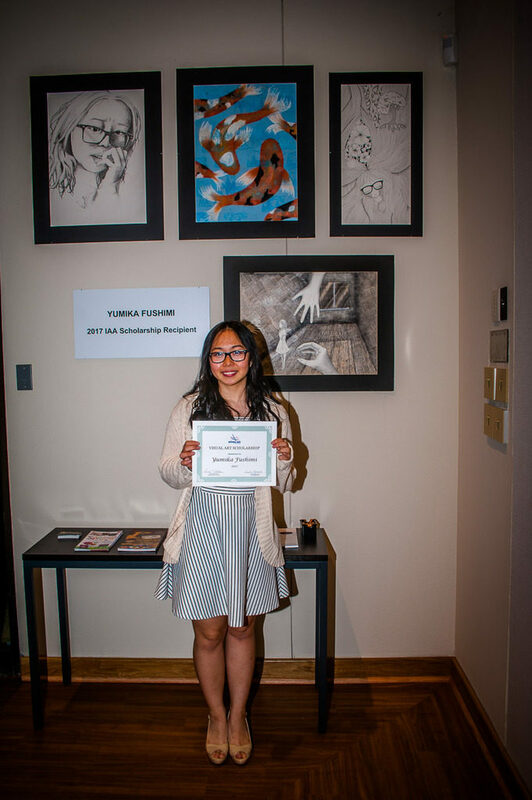 Yeelim says having artistic talents has given her the opportunities to contribute to her community, and has taught her how she can help others in her own unique way.